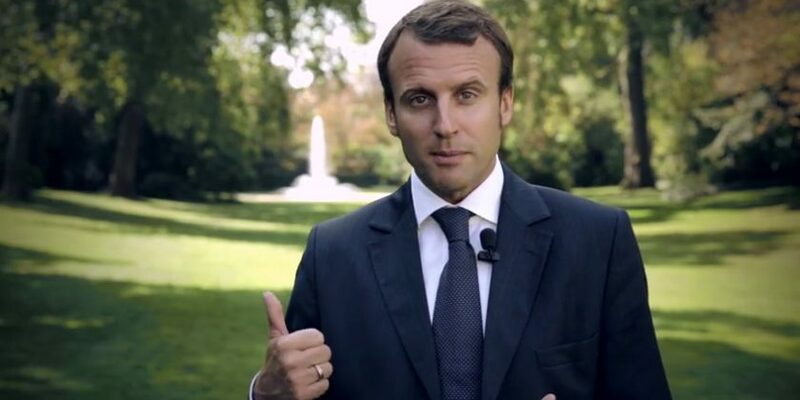 In one of the most pro–Europe speech, the French President Emmanuel Macron spoke up for common EU policies on defence, asylum and tax, called for the formation of European universities, and promised to play Ode to Joy, the EU anthem, at the Paris Olympics in 2024. “Here we are with a Europe that is more fragile than ever bearing the brunt of globalization as we know it and falling victim to ideas like nationalism and identitarianism,” Macron said in a speech delivered at Paris-Sorbonne University on Tuesday. “The dangers, the ideas of the past are growing once more,” he added, alluding to the growing power of the far right in EU nations.